Shannon Snipes grew up in Council Bluffs. He has served proudly in the US military. Upon honorable discharge from active duty, Shannon, along with his family, moved back to the Council Bluffs area. Shannon has been selling real estate for the past 12 years. He is licensed in Iowa and Nebraska and is a multi-million dollar producer. He is knowledgeable in all aspects of real estate to include, but not limited to; residential, new construction, land, commercial and multi-family. 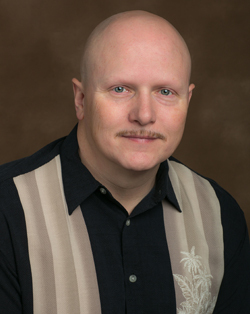 He has a successful track record of helping buyers and sellers with their real estate needs. His main goal is to effectively communicate with his clients to ensure their needs are accurately and honestly met and to efficiently guide them through the real estate process. There is no doubt that he can help you with your needs. In his free time, Shannon enjoys spending time with his kids, riding his Harley, kayaking or traveling. Shannon is dedicated to service before, during and after the sale. A true expert in the sales of all types of properties. 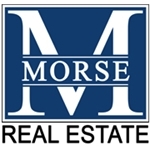 Contact Shannon Snipes at 402-706-2905 or Shannon@Morse-RE.com.